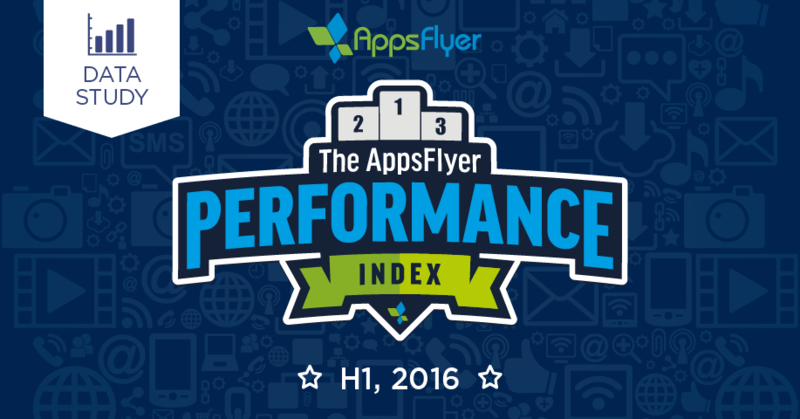 Days after The AppsFlyer Performance Index MWC Edition covering H2 2015 eclipsed the 50,000 page visits mark, we’re excited to release our H1 2016 Index! As the industry’s primary resource ranking the best media sources in mobile advertising, the new index is bigger than ever with over 4 billion installs of more than 8,000 apps. In parallel with the ecosystem’s shift from acquisition to engagement, from quantity to quality, The AppsFlyer Performance Index is centered on retention data with one ranking based solely on retention and the other on retention and scale combined. And, for the first time, we’ve compared rankings from the previous MWC index so you can understand which sources went up, which went down and which are new (spoiler alert: there are quite a few newcomers). The report is a must-have resource for data-driven marketers who use up-to-date numbers to make smart decisions on how best to allocate their adspend.